Huawei released many new 4G Pocket WiFi in 2015. They are named at the same former of E5XXX, so use may feel confused about the name. As we know, there is new 4G mobile router Huawei E5577, E5573, E5373, E5377, E5770…It’s good to name them by number, but it’s hard for end users to identify what’s the difference between them, and to choose the best one for use. 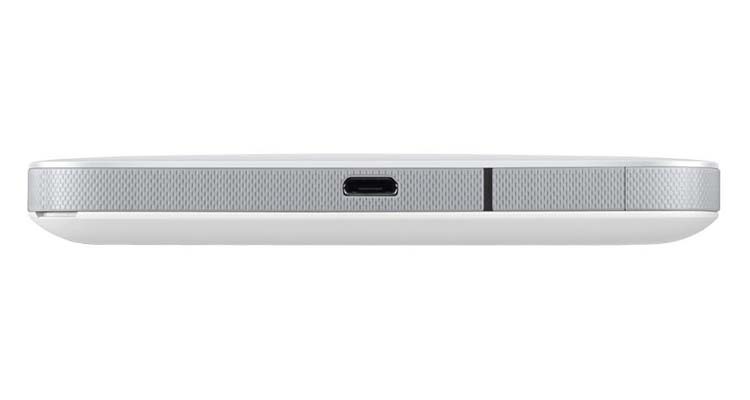 As a classical series product, Huawei E5 always brings surprise to us. Today, we will introduce a new mobile hotspot E5573. 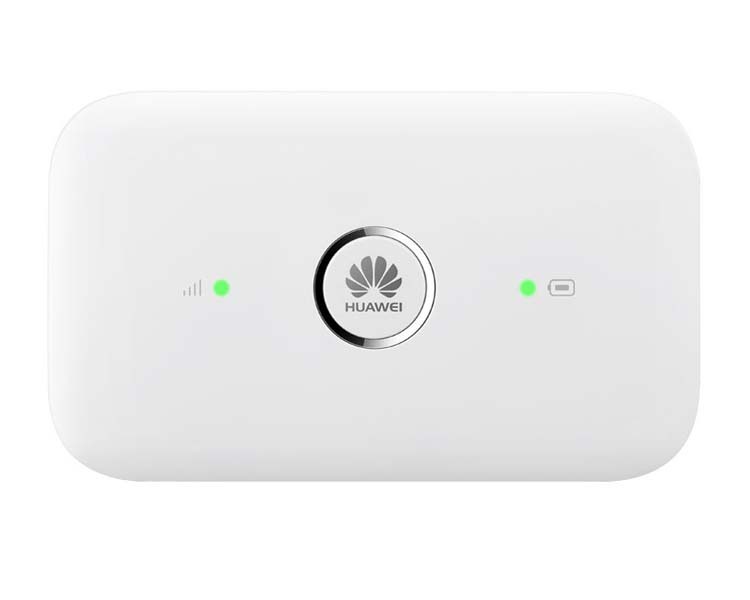 Like other Huawei E5 mobile WiFi, Huawei E5573 is now available for many network providers worldwide, such as Plus+, Orange, EE, 3, Chine Unicom etc…From the appearance, we can see the power button is on the middle of the front. The Huawei logo is printed on the power button. At the left side the button, it’s the signal strength indicator. On the right side, it’s the battery indicator. User can see the signal and power status from the indicators’ colors. There is a cap beside the USB port. It’s for external antenna. If user uses the E5573 at the location with weak signal, the external antenna may help to get stable and better internet connection. The antenna connector is TS-9, if you want to buy the external antenna for Huawei E5573, you can click here: http://www.4gltemall.com/4g-antenna-two-ts-9-connector.html . The design of Huawei E5573 is very simple and this will help users to operate the device easily. Huawei E5573 is a LTE Category 4 Mobile hotspot. Just like its brother models, Huawei E5573 could also support the peak download speed to 150Mbps and upload speed to 50mbps. The most common version could support 4G FDD LTE 800/900/1800/2100/2600MHz, this make this hotspot could work with most of the network providers. Huawei E5573 also work well with DC-HSPA+/UMTS networks when 4G LTE network is not available. The 3G network connection speed could reach 42Mbps. The device is equipped with Wi-Fi module, which operates at a frequency of 2.4 GHz, as well as 5 GHz. As a mobile hotspot, E5573 could share the networks for up to 10 wireless devices. Huawei E5573 is equipped with a MicroSD card slot, which allows users to insert extended SD card to 32GB. So users could share the files in the SD with the connected devices. The battery of Huawei E5573 is only 1500mAh, which could keep working for around 6 hours while the standby time up to 300 hours. Management of the router is extremely simple and intuitive and can be done directly from a web browser or through an application of Huawei Mobile Wi-Fi to your smartphone (downloadable application from Google Play, Apple Store). Currently, we can’t not see the real improvements and difference from its predecessors E5776 and E5372; however, we will take some test in future to find what’s new in the new mobile hotspot. If you are interested in this new hotspot, welcome to check more details on www.4gltemall.com .